One example of an external stakeholder is the channel reseller. Many manufacturers incorporate a channel strategy to market, sell and service their products in order to scale the business. The channel can be a one tier channel (manufacturer sells direct to reseller, who then resells it to the end customer) or a two tier channel (manufacturer sells to distributor, who then resells it to reseller, who finally resells it to the end customer). Consider an IoT based predictive maintenance solution for commercial heating, ventilation, and air conditioning (HVAC) systems. With this solution, the channel resellers will now know when the parts in the HVAC system are wearing out and a proactive service call is needed. While this minimizes HVAC system downtime, it may not be so good for the reseller. Prior to the incorporation of IoT into an HVAC system, channel resellers may have a service agreement where they would perform routine maintenance four times a year. With the IoT solution in place, it may reveal that they only need to come out once or twice a year to do maintenance. The reduced number of visits mean that their revenues from service calls is also reduced. Given this reality, the channel resellers have no incentive to adopt the predictive maintenance solution. Conflicts, or friction arise between the buyer, the vendor and the other affected stakeholders when there is misalignment of their needs (Figure Three). These needs may include performance, cost, revenue, operating efficiency, roles and responsibilities. Some of these misalignments may be managed, while others may be more severe and require a solution redesign. 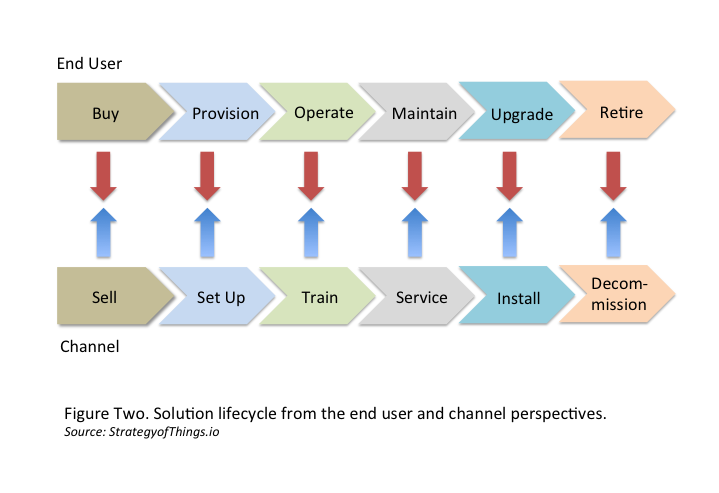 Expand your product-market fit analysis over the entire solution lifecycle. 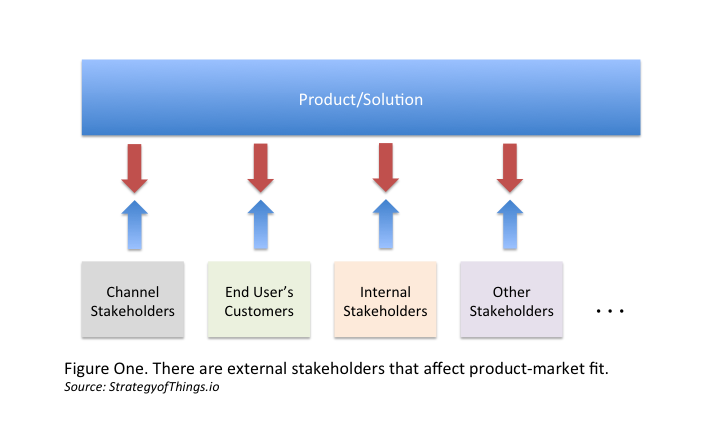 As you design your IoT solutions, map out the different stakeholders that touch your product, from the time it leaves your hands delivery to the time it is retired from use. Identify who they are, why the customer buys from them, the tasks they do, the value they add, and how they make their money. How does your solution impact the services the channel provides, their value, and their financials What is changed and disintermediated? Create new value beyond product innovation. Product managers must think beyond product and technology innovation. 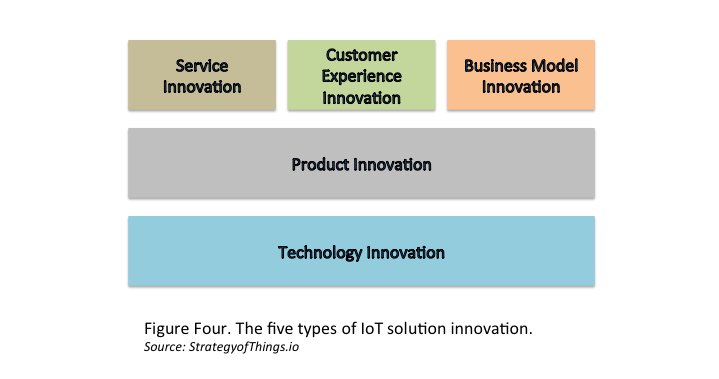 IoT solutions can also provide business model, service, and customer experience innovation. 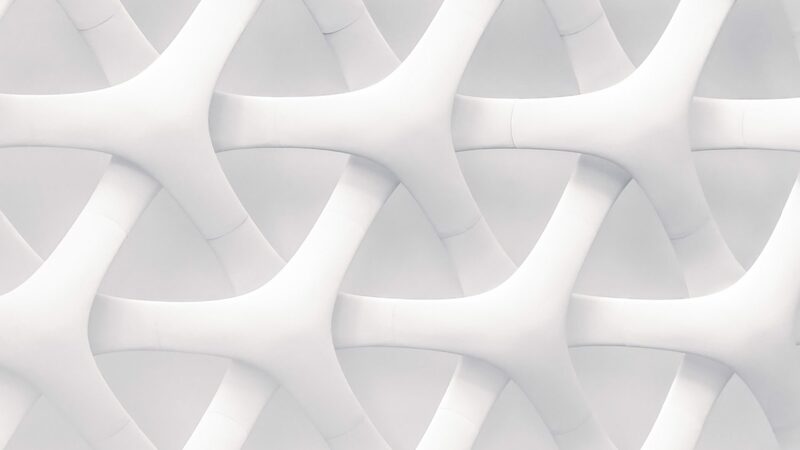 When designing the IoT solution with the channel needs in mind, look for opportunities to create these forms of innovation that will provide significant value for all stakeholders. 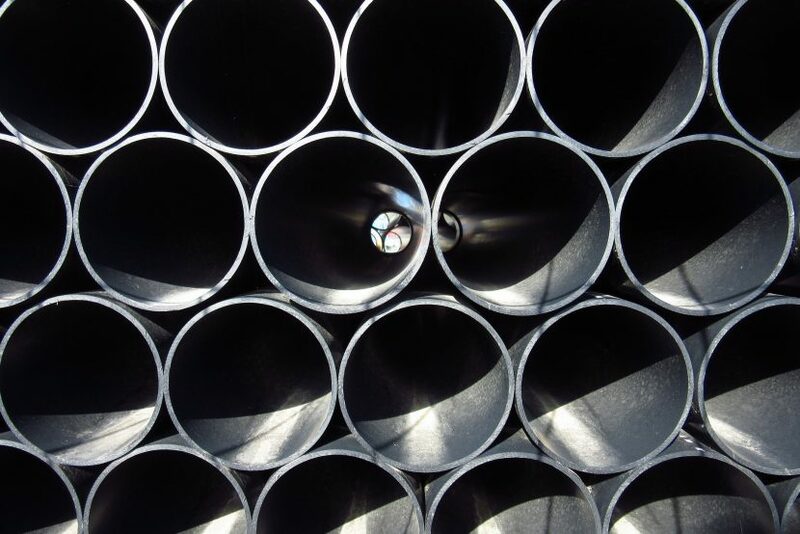 Develop marketing programs that incentivize the channel to pursue “green field” opportunities. 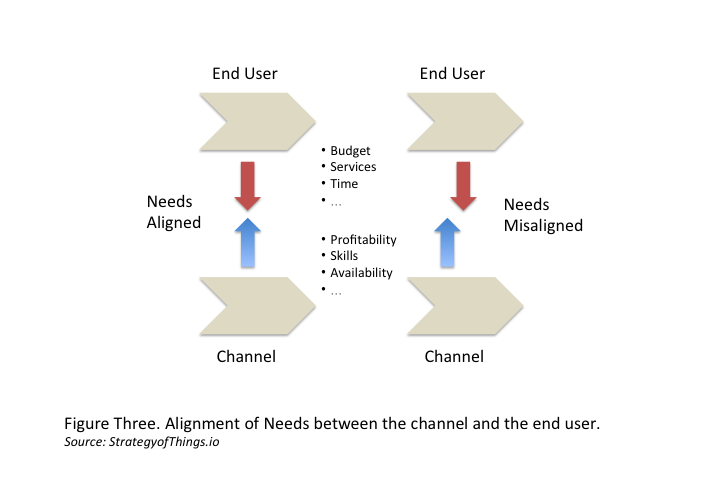 It is not always possible to redesign the solution to eliminate the misalignment between the stakeholders. In this type of scenario, develop marketing and channel programs that allow the channel to target new opportunities where the solution provides a significant competitive advantage. This will allow them to create new revenue streams that will offset any loss of revenues from the current business. Help your channel identify suitable niches within their existing customer base. While the channel may be reluctant to offer your IoT solution to all of their existing customers, there may be pockets within their base where your solution is in alignment with the reseller’s needs. They may have existing customers where the cost to service them is high, or the revenue impact is minimal, or are considering alternative offerings from other vendors. Help the channel understand what these opportunities are, identify the target customer profiles, and develop conversion campaigns that allow them to sell to these customer niches.